Since its inception in 2007, Fitbit has specialized in tracking devices for a variety of needs and fitness levels. From day-to-day activities to high-intensity workouts, Fitbit has a fitness tracker for every part of your life. 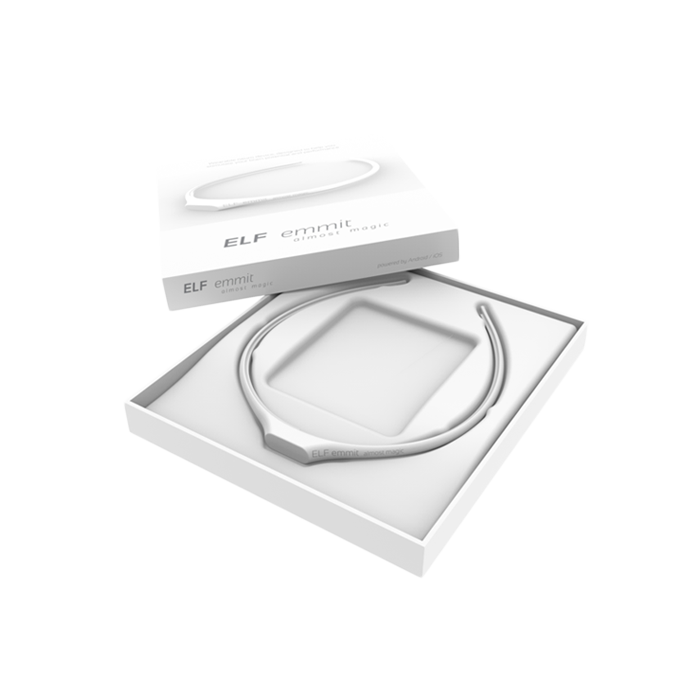 The Fitbit Flex is a slim, sleek wristband for everyday wear. What Does Fitbit Flex Do? The Flex is the most popular Fitbit model. 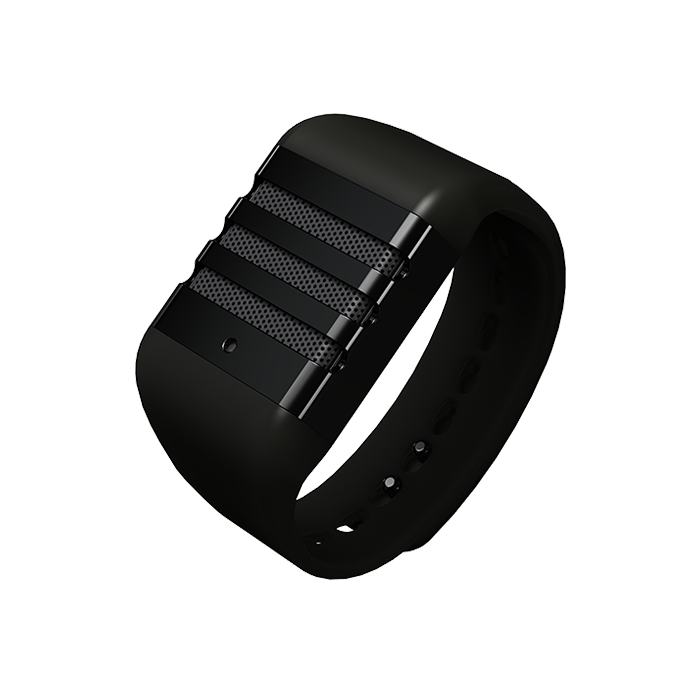 The wristband tracker is reasonably priced, and it fits comfortably so you can wear it day and night. Who Should Use Fibit Flex? 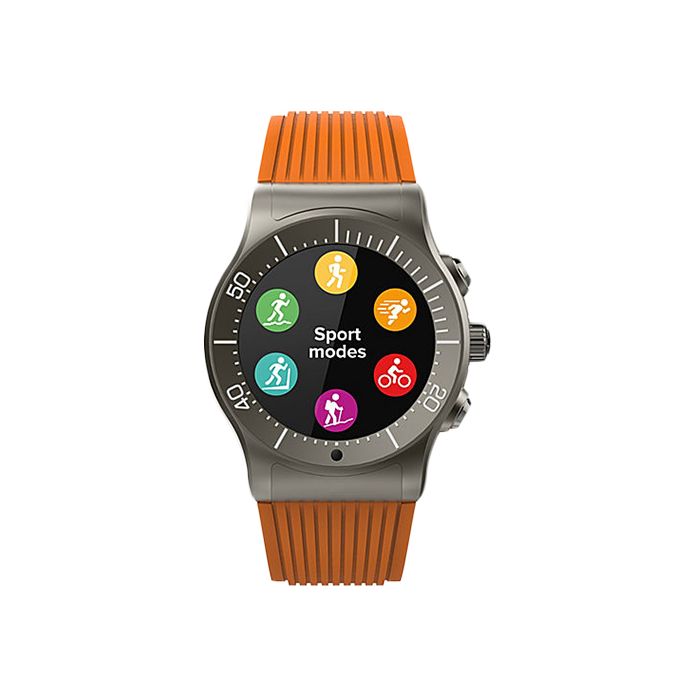 The active user who wants a fashionable accessory to wear with any outfit, for any activity. 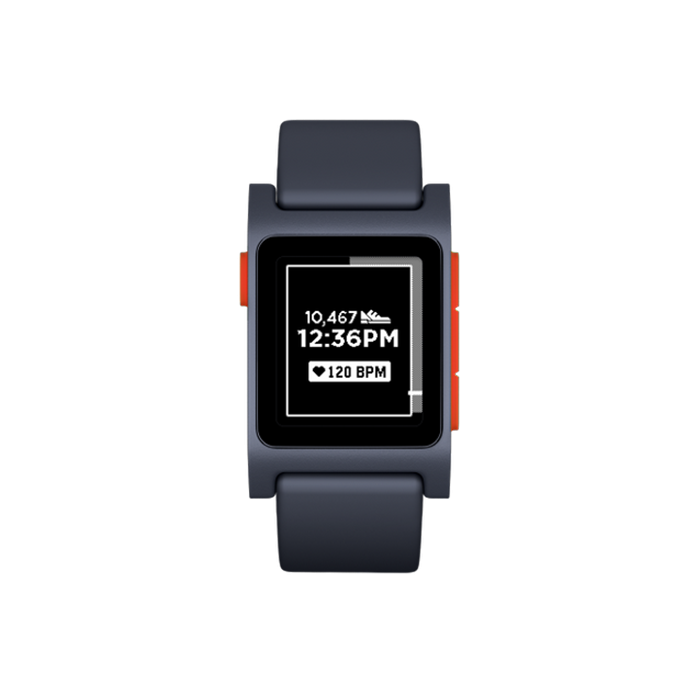 The Fitbit Blaze is a stylish smartwatch that monitors and coaches you through your high-intensity workouts. What Does Fitbit Blaze Do? The Fitbit Blaze is an all-in-one fitness tracker. 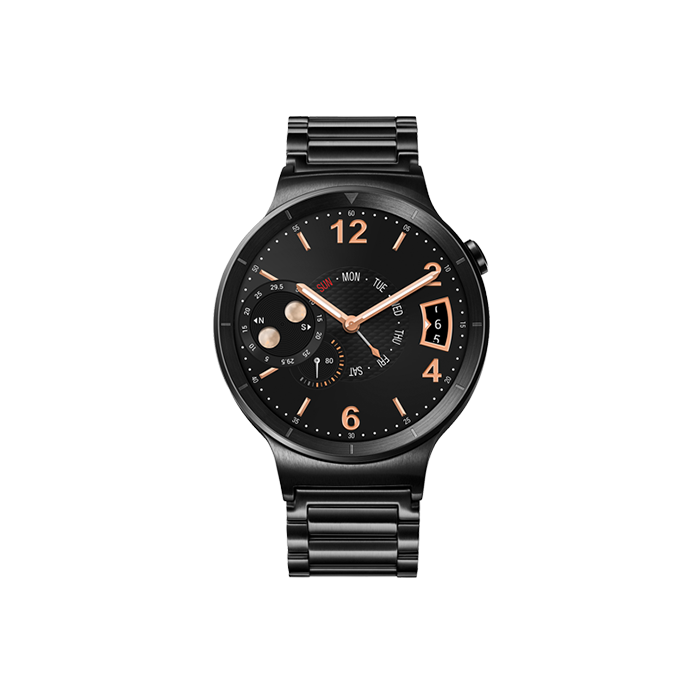 It's a next-generation smartwatch that includes GPS connection, workout tracking, step-by-step coaching, music control, color touch screen with LCD display, and call, text, and calendar alerts. 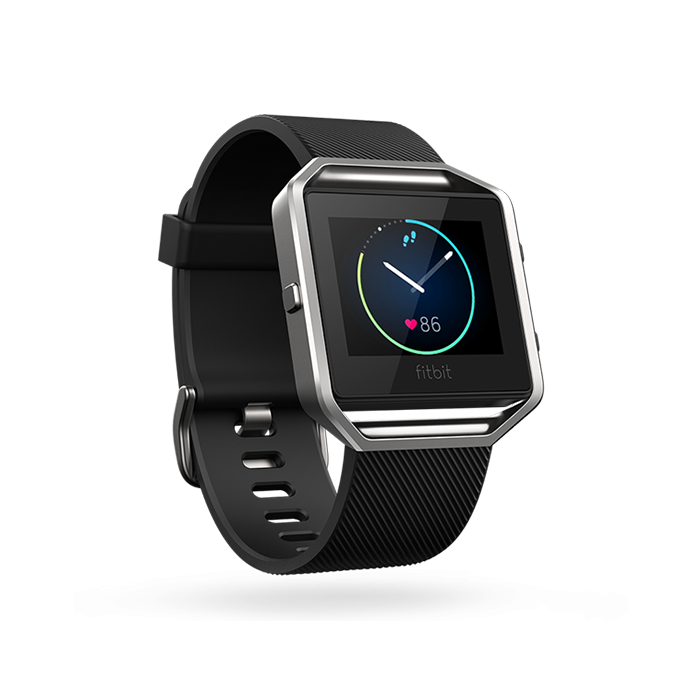 Who Should Use Fitbit Blaze? 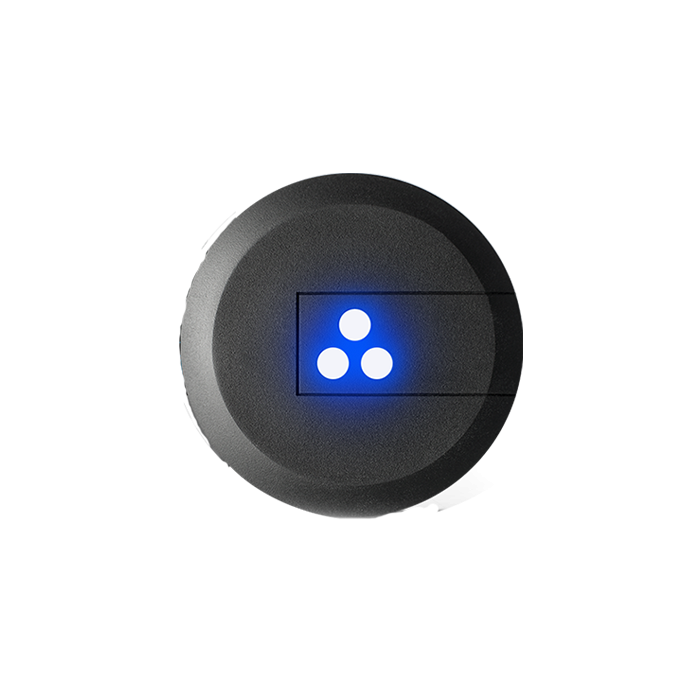 The active athlete who wants all their workout accessories in one device. The Fitbit Alta is a stylish wristband and activity tracker that acts like a smart fitness watch. What Does Fitbit Alta Do? 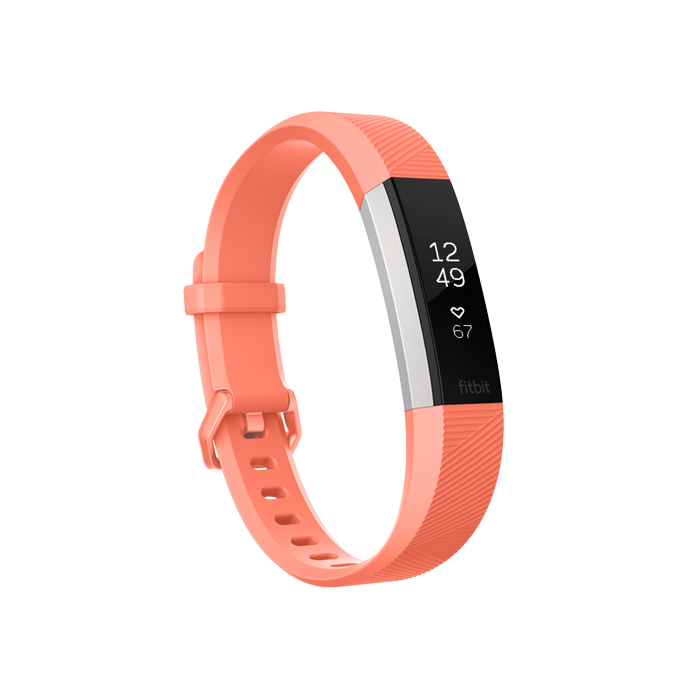 The Fitbit Alta is an upgraded version of the Fitbit's most popular wristband, the Fitbit Flex. 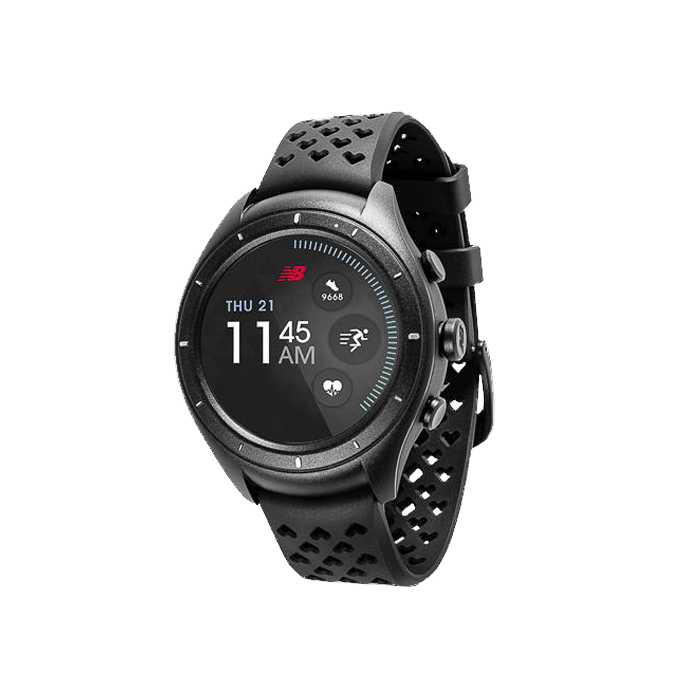 Alta includes the same features and benefits as Flex, plus the following: a movement reminder, the ability to record your workout, and text, call, and calendar alerts from your smartphone. Who Should Use Fitbit Alta? 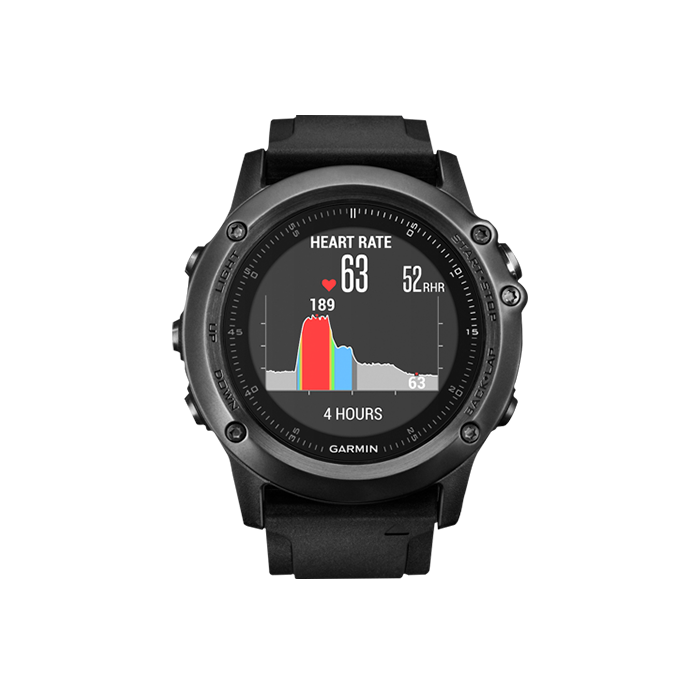 The fashion-conscious athlete who wants to monitor their health and fitness during their workouts and day-to-day activities. 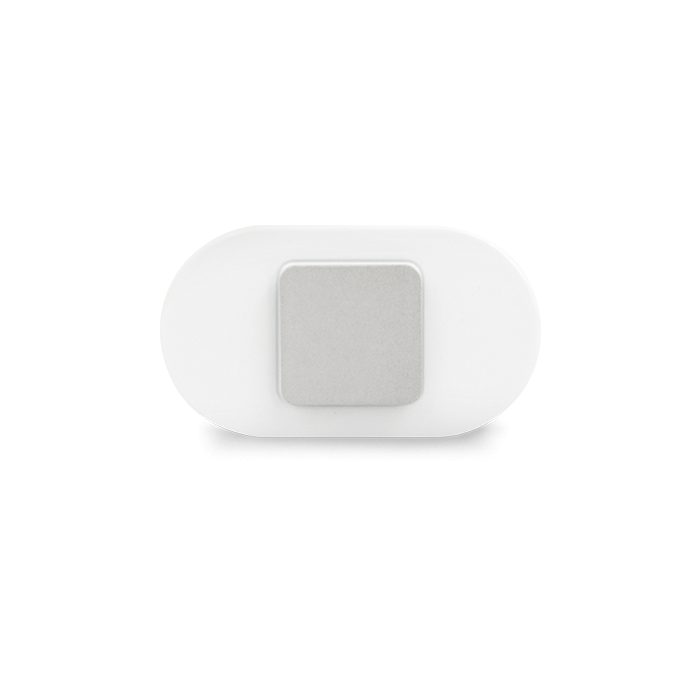 The Fitbit One is a mini tracker that clips discreetly to your belt, pocket, or bra. 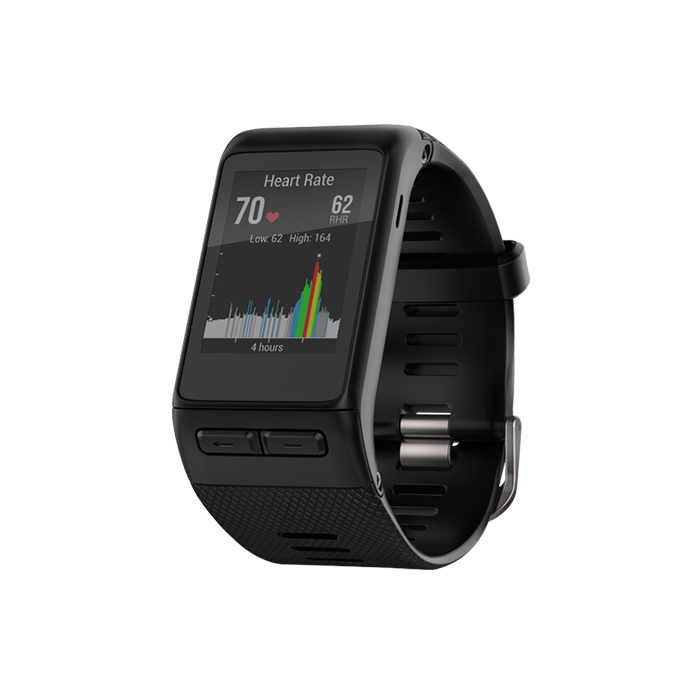 What Does Fitbit One Do? 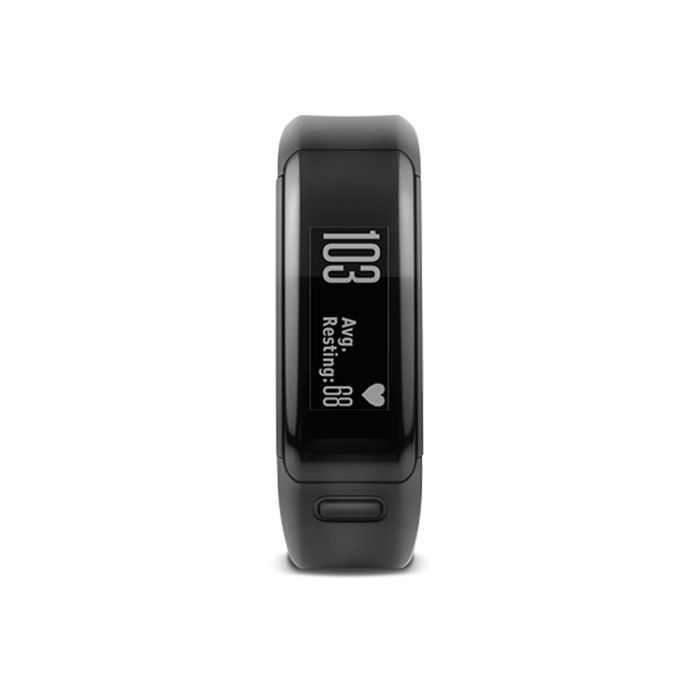 The Fitbit One is a simple fitness and sleep tracker that's a step above the FitBit Zip. 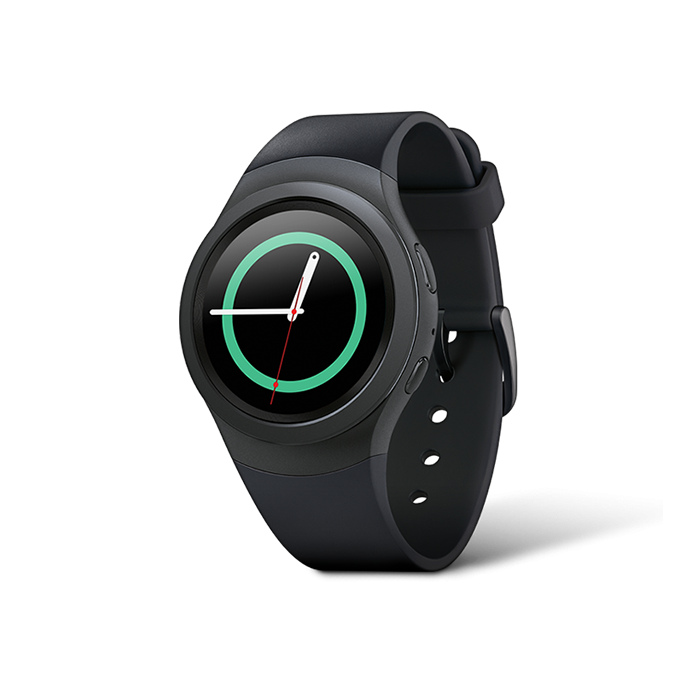 It costs less and has a longer battery life than most Fitbit models. 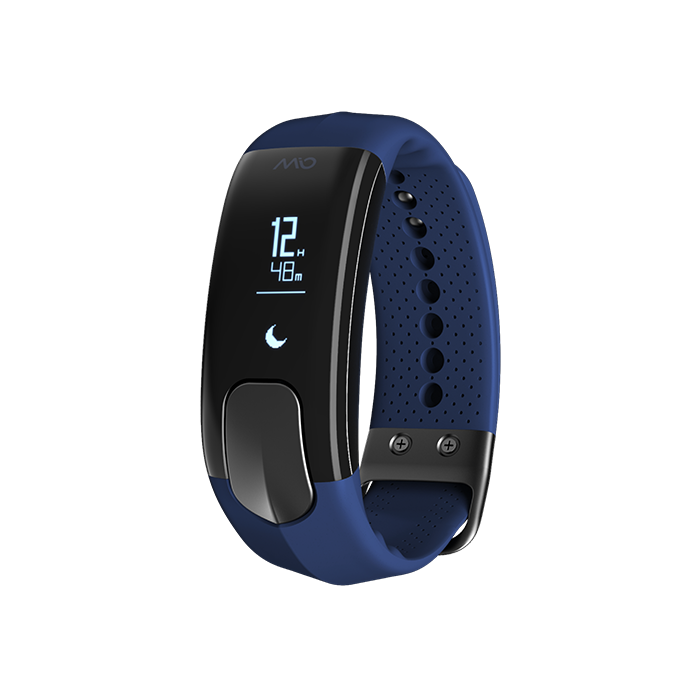 Who Should Use Fitbit One? 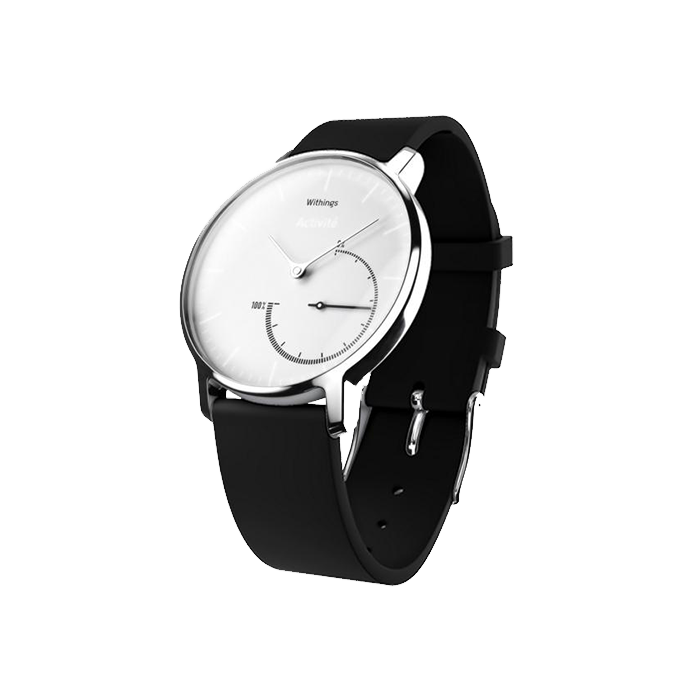 The minimalist who wants to track their daily activity without having to wear a wristband or watch. The Fitbit Surge is an all-in-one GPS watch for the high-performing athlete who wants to maximize their training and fitness goals. 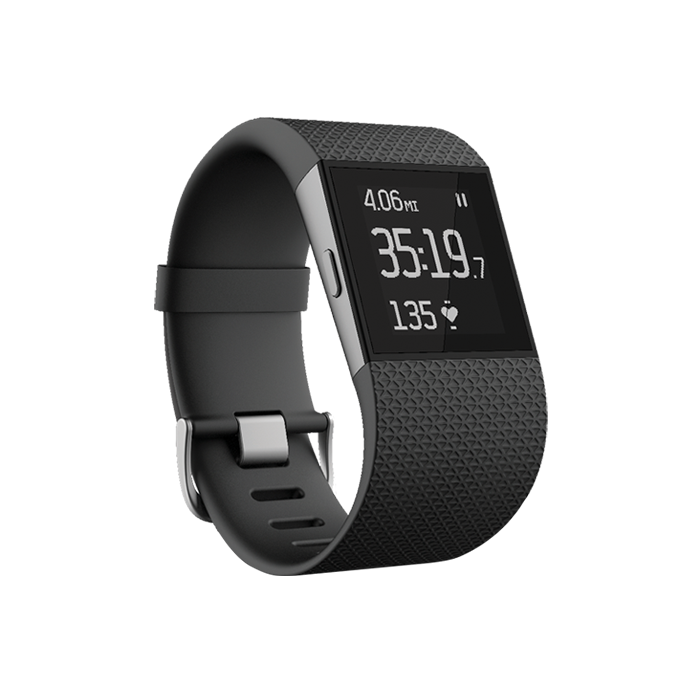 The Fitbit Surge is the most sophisticated Fitbit model. It's also the most expensive. 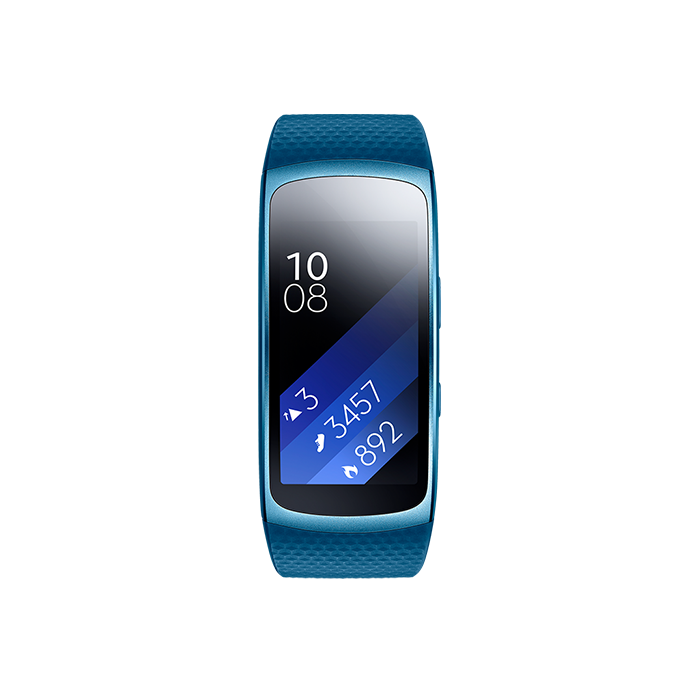 Who Should Use Fitbit Surge? The high-intensity athlete who wants to take their training to the next level. The Fitbit Charge is a next-generation wristband that helps you stay active during your daily routine. What Does Fitbit Charge Do? 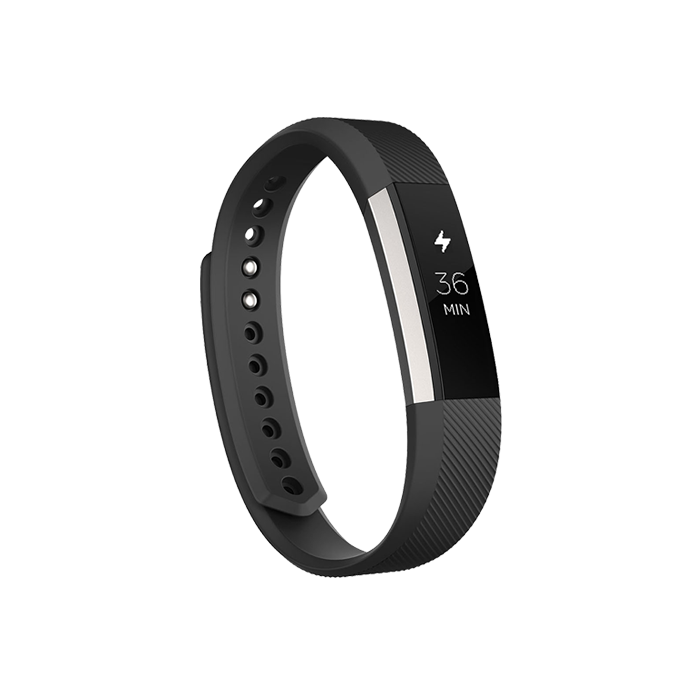 Like the Fitbit Alta, the Fitbit Charge is a step above the popular Flex wristband. 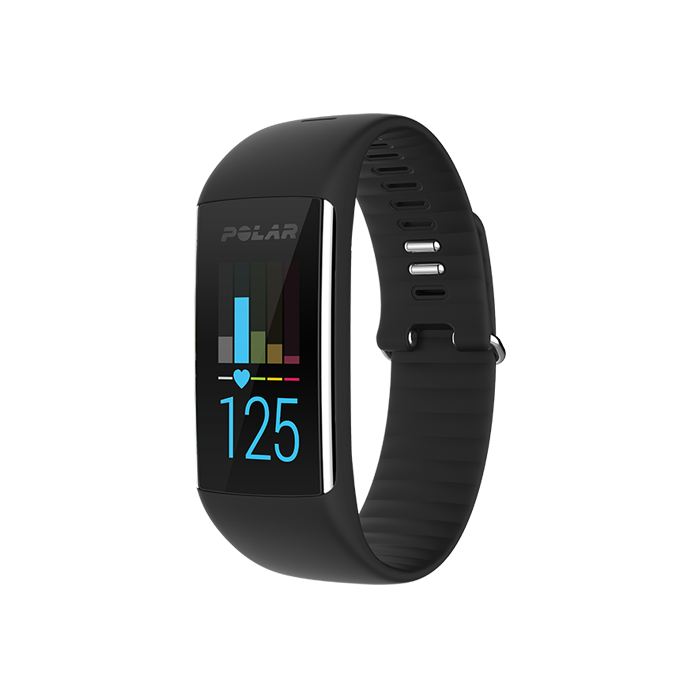 It doesn't include the Fitbit Alta's SmartTrack technology to record your workout, but it does include caller ID. 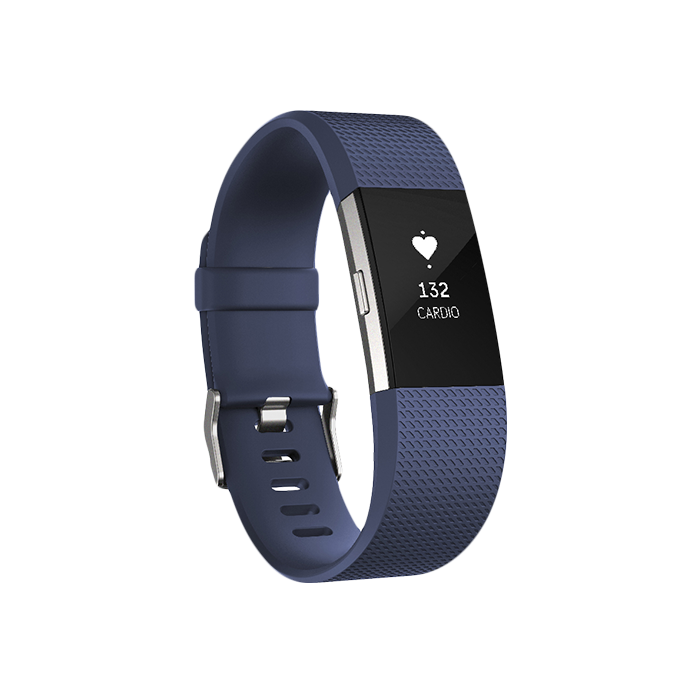 Who Should Use Fitbit Charge? 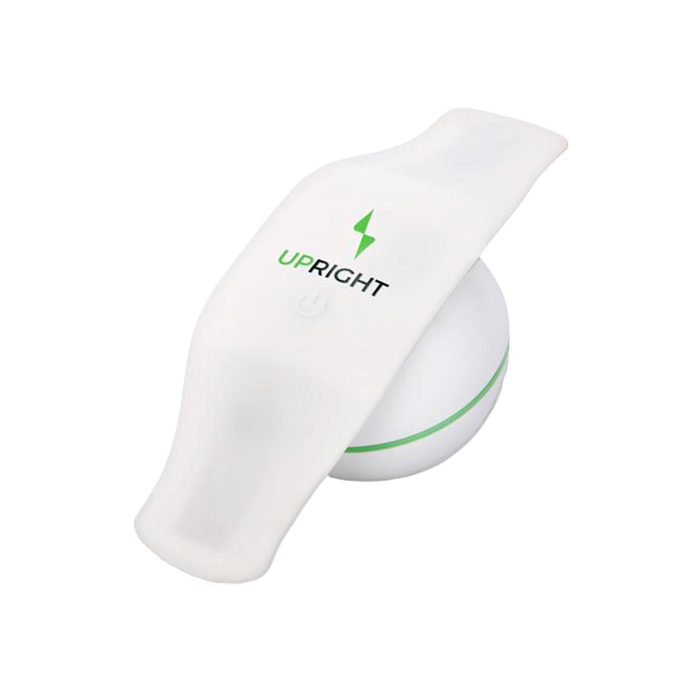 The generally active person who wants to receive smartphone notification, track sleep quality, and monitor physical activity everyday. What It Fitbit Charge HR? 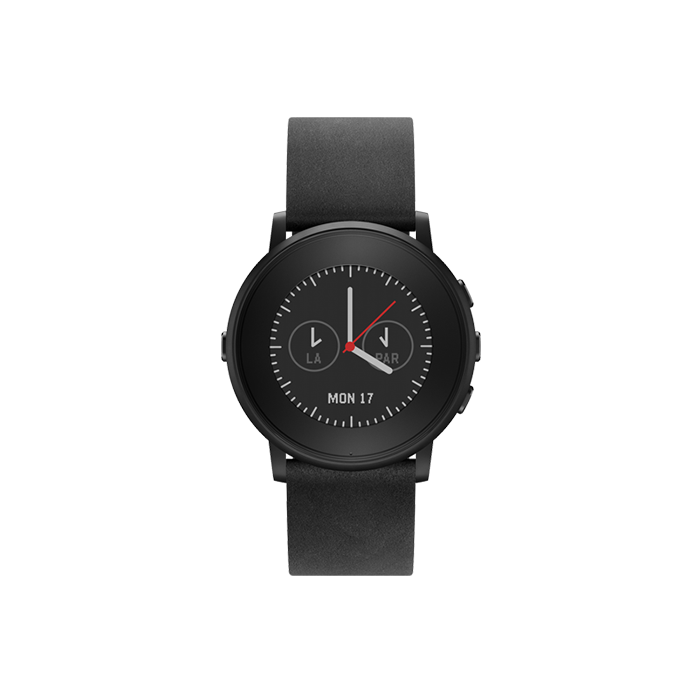 It's a fashion-forward workout and activity tracker for everyday use. What Does Fitbit Charge HR Do? The Fitbit Charge HR is a wristband that takes the Charge model to the next level. 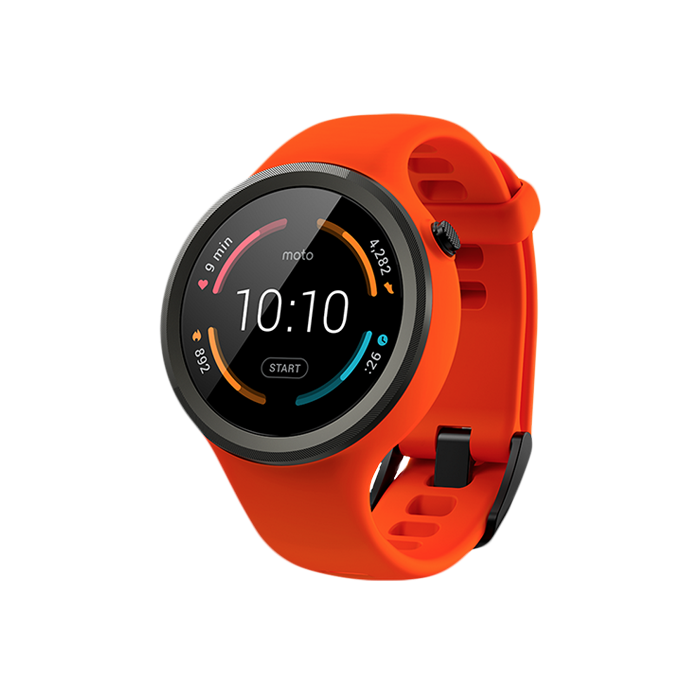 It's a step below the Fitbit Surge or Blaze because it doesn't have a color touchscreen display, GPS connection, or music control. 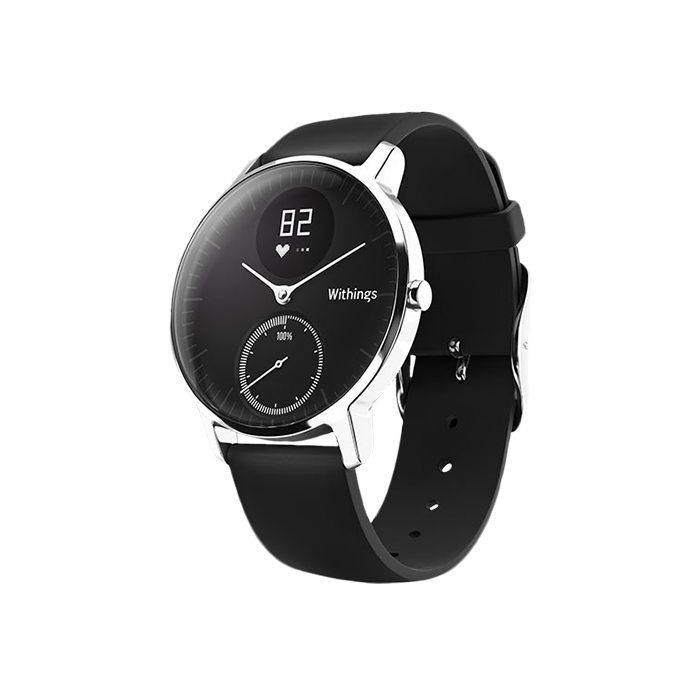 But it includes a heart rate monitor, caller ID, and workout tracker. 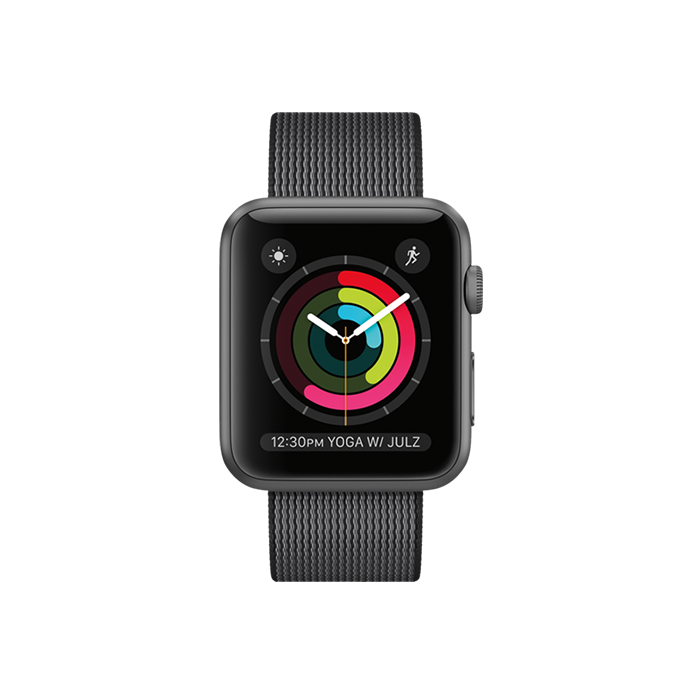 Who Should Use Fitbit Charge HR? The athlete who wants to maintain workout intensity, track calorie burn, and optimize fitness. Due to a voluntary recall, Fitbit has stopped selling its Force model. 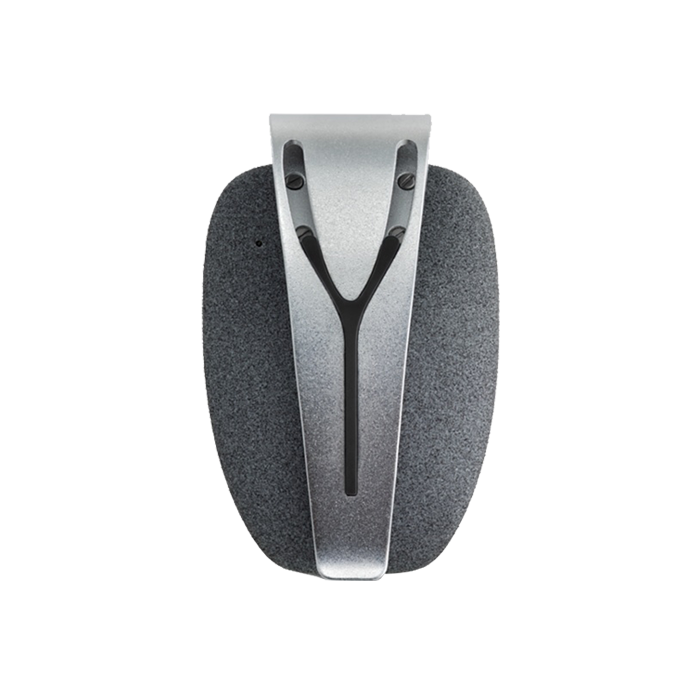 Click here for information on other Fitbit trackers that you can choose from. 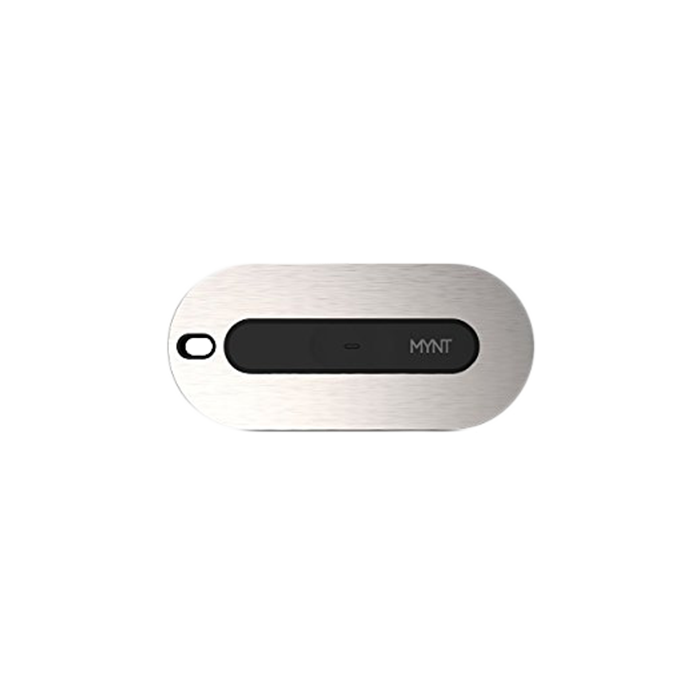 The Fitbit Zip is a small, simple device that clips to your pocket or clothing to track your daily activity. What Does Fitbit Zip Do? 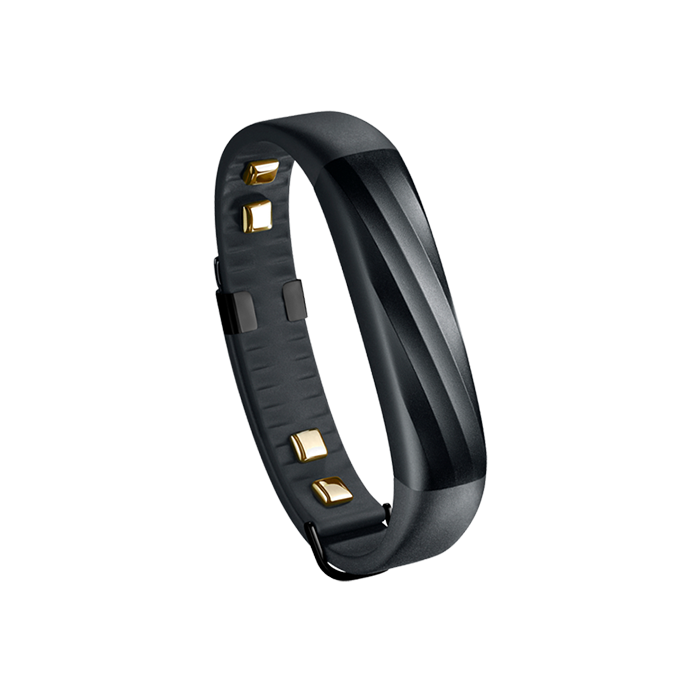 The Fitbit One is a no-frills fitness and sleep tracker. 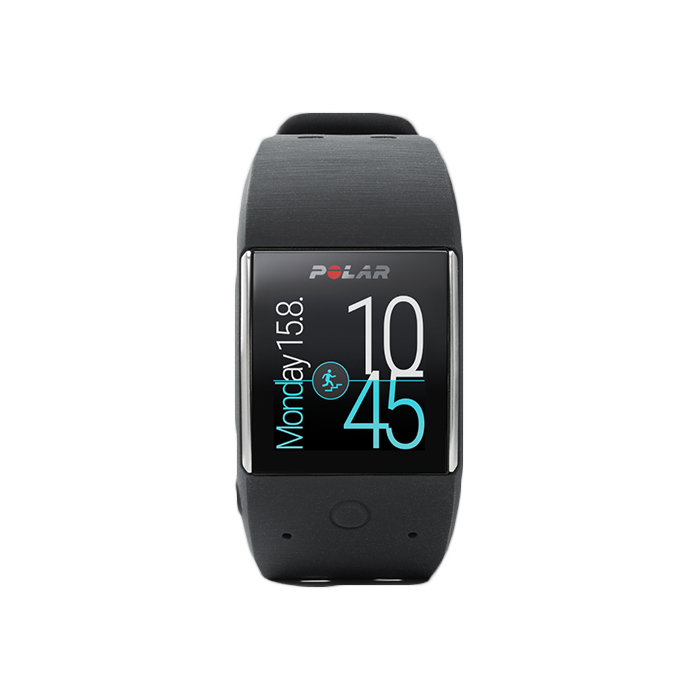 It has the longest battery life and cheapest price of all Fitbit models. Who Should Use Fitbit Zip? 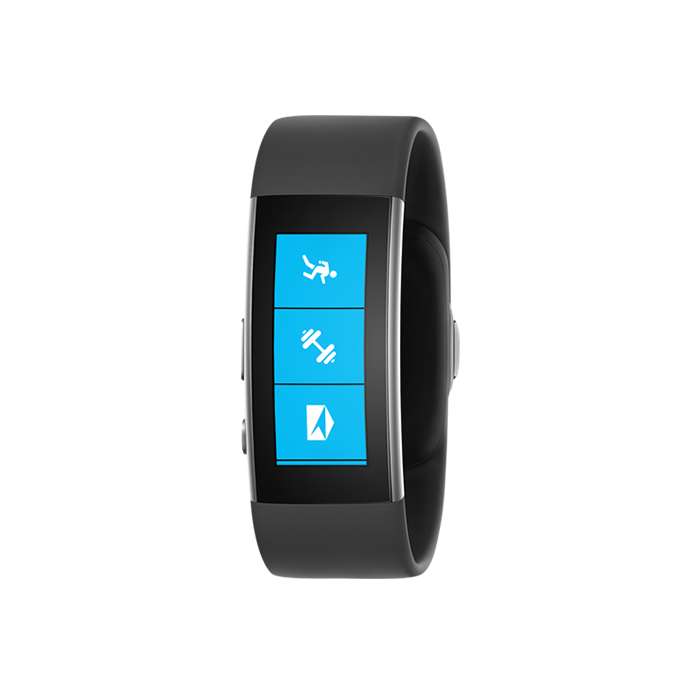 The moderately active person who wants to easily track their daily activity stats. This smart scale uses advanced technology to help you monitor your weight and fitness goals. What Does Fitbit Aria Do? The Fitbit Aria is more than just a scale. Because it syncs your information to a Fitbit app, the Aria can help you monitor your health and weight-loss goals from your smartphone or tablet. 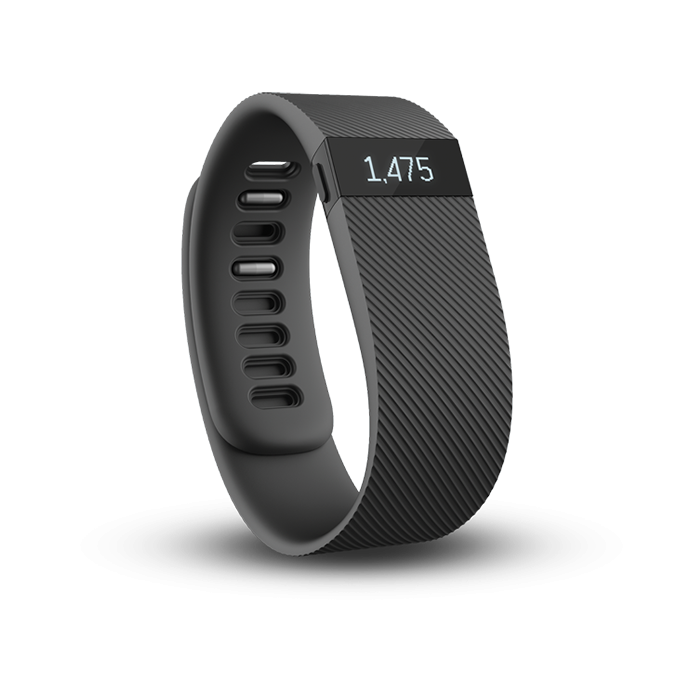 Who Should Use Fitbit Aria? Individuals and families who want motivation to lose or maintain their weight. What Is Fitbit Charge 2? 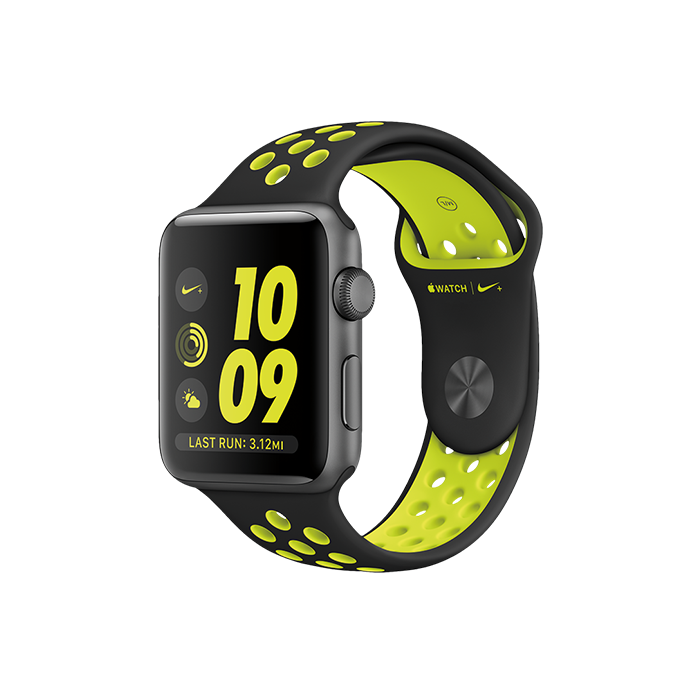 It’s an advanced activity and fitness tracker that’s comfortable enough to be worn day and night. 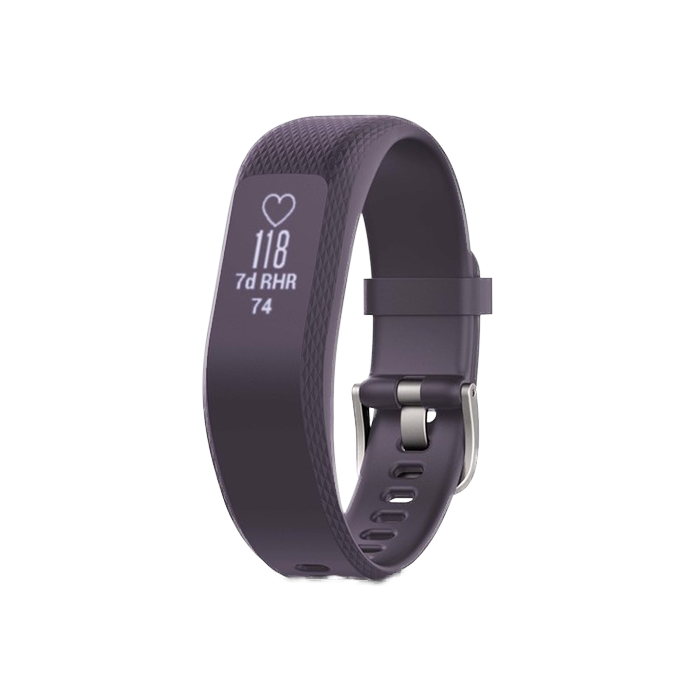 The Charge 2 sets a new standard for Fitbit with its improved display, functionality, and comfort. 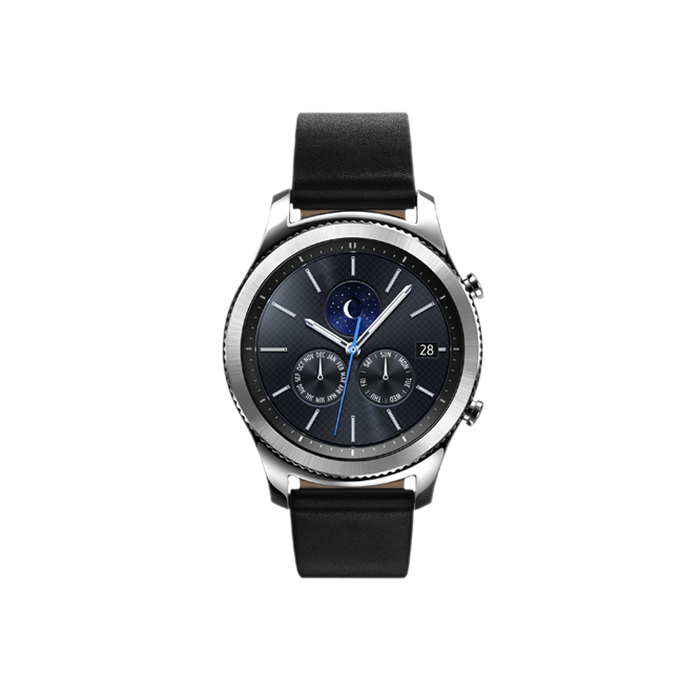 Couple those attributes with its affordable price, accurate readings, and outstanding battery life, and you’re looking at one of the best fitness trackers on the market. Who Should Use Fitbit Charge 2? 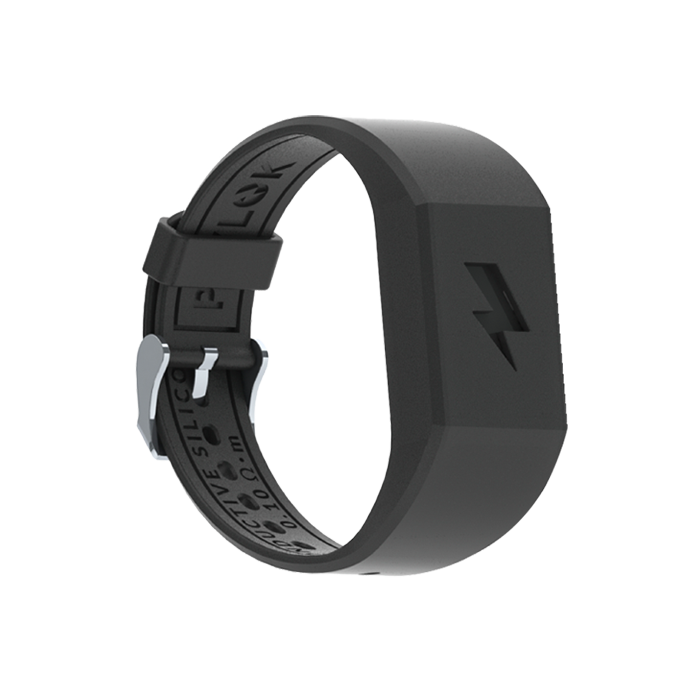 Any athlete or person who wants accountability and reliability from their fitness tracker.